I purchased Bora Bora Exotic and just received my fragrance yesterday. Bora Bora in my estimation is one of the most beautiful places on earth. The ocean is so blue there that irmt appears purple and the ocean is full of beautiful tropical fish. I first ate a tree ripened lime and grapefruit in Bora Bora and the taste was magnificent, unlike buying those fruits from a grocery store. The Polynesian people that inhabit Bora Bora some of the most friendly in the world. My late husband, Joe took me to French Polynesia and Hawaii for our 25 th wedding anniversary. If the fragrance is as beautiful as the island, I will desire an unending supply. 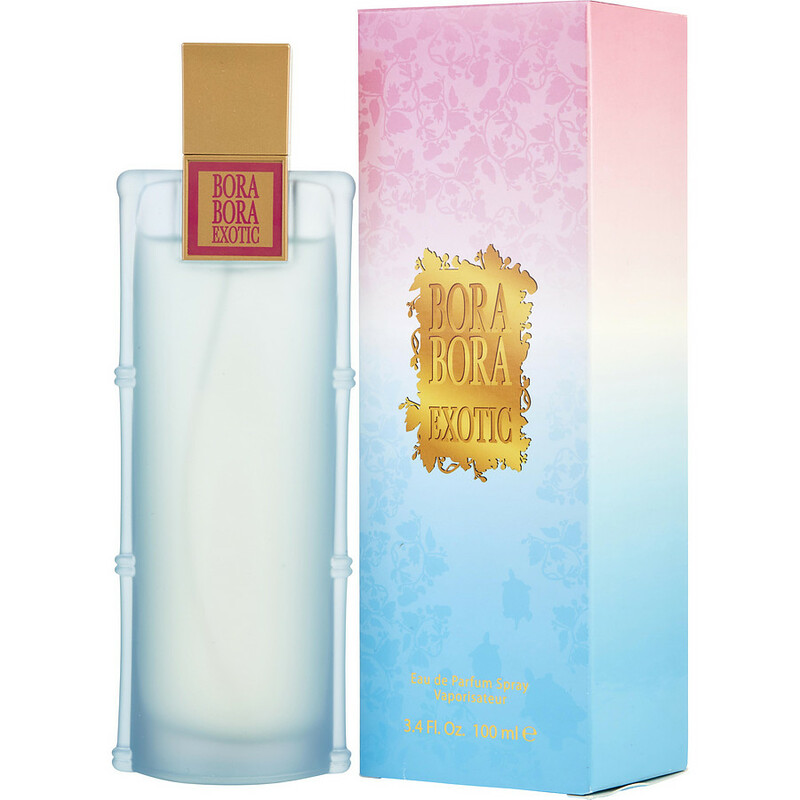 I normally do not like the lighter scents but I love the Bora Bora Exotic. Awesome. Smelled just as the name suggest. "Exotic"